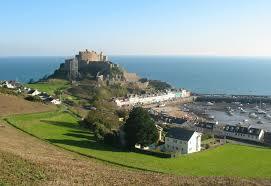 Compare Car Hire in Channel Islands - Cheaper MPV, SUV, Minivan rental prices for Jersey and Guernsey. 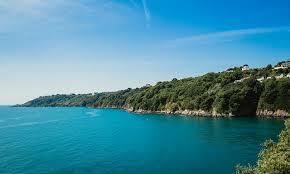 Book quality, discounted car hire on the Channel Islands of Jersey and Guernsey today. We use Avis, Budget, Europcar and National/Alamo on both of the Channel Islands. Your rental car can be collected from either airport or delivered to your hotel. If arriving by boat, then collect you rental vehicle from the harbour. We can offer a wide choice of cars, including convertibles, MPV, SUV and estate/wagon. Rates include unlimited mileage. 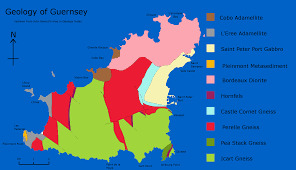 The Channel Islanders are multilingual, speaking both French and English. English is the official language. The combined influence of these two countries gives the islanders and the isles a unique charm. The French heritage also ensures that the many bistros and restaurants serve quality food and wine. These isles are perfect for day trips, but you will need some form of transport. The most popular option is hiring a car. Petrol is relatively cheap, and parking is also free. Another favourite, is renting a bicycle. which you can rent locally. The Channels Islands are bike friendly, with most routes having dedicated cycle lanes. The Channel Islands are a perfect choice for a short break. The isles are known for their clean pristine beaches. Some having been mentioned in "The Good Beach Guide". Couple this with a temperate climate and you have perfect tourist destination. Jersey and Guernsey self-driving rates reduced. We have cheaper SUV and MPV prices in the Channel Isles. Get Convertibles in Guernsey and Jersey, but hurry as go quickly. 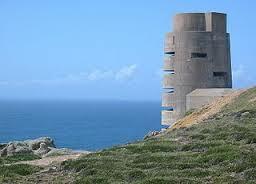 The two main islands of Jersey and Guernsey, were the only part of Britain occupied by Germany, in World War Two. As a result, both islands can offer insights into this period. 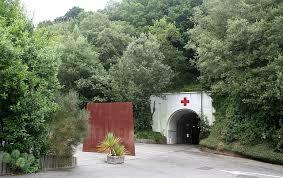 Explore an underground German hospital, tunneled into Jersey's rugged coastline. War museums display memorabilia and play video footage, depicting the 5 years of occupation. 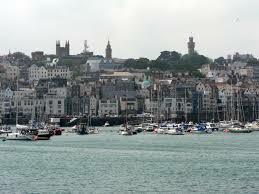 Daily flights from Gatwick and Heathrow serve Jersey Airport and Guernsey Airports. Weekend flights from most regional UK airports. A ferry service is also available from Portsmouth, but be aware the return journey is 13 hours.